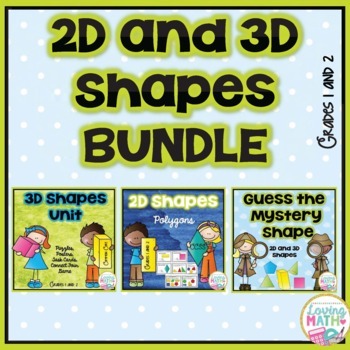 2D and 3D Shapes Bundle: This bundle contains games and activities to practice 2D and 3D shapes. 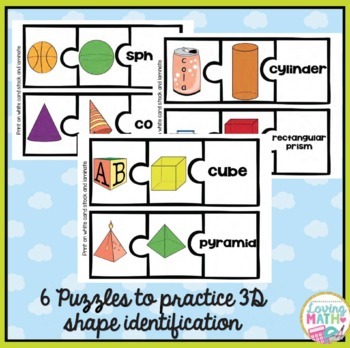 ✓Identifying 2D shapes by their attributes. I hope you and your students enjoy this unit! 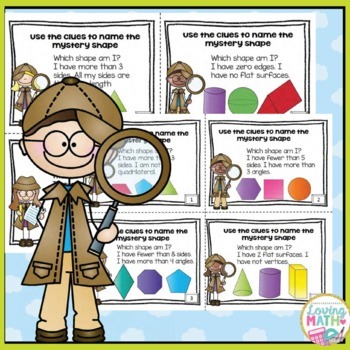 Get TpT credit to use on future purchases. 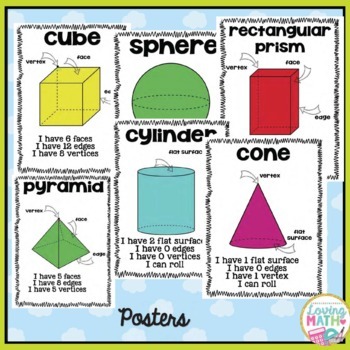 Log in to your TpT account and go to My Purchases page. Beside each purchase you'll see a Provide Feedback button. Click the button and a new page will open where you can give a quick product rating and leave a short comment. Your sincere, thoughtful feedback is greatly valued.